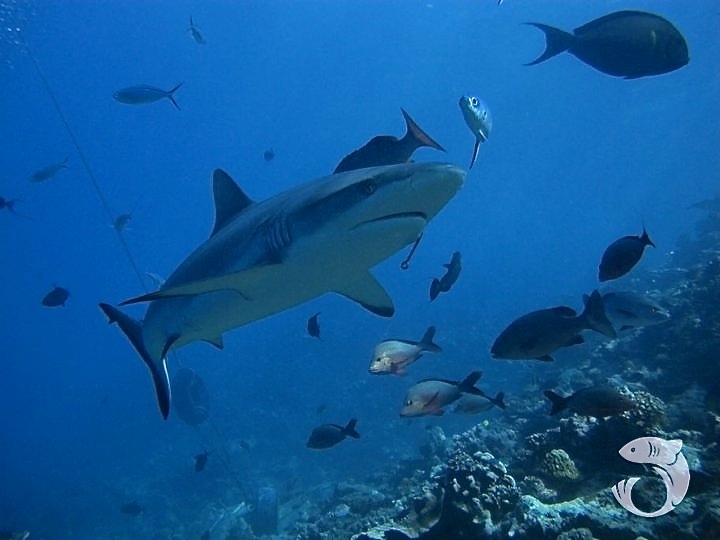 The purpose of MCC’s shark project is to educate the community on the value of sharks and the threats against them. Read below to find out more about this project. 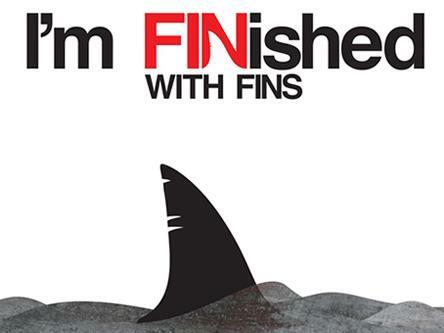 You can also learn more about sharks by clicking the button below. Community education is vital in protecting Guam’s resources. 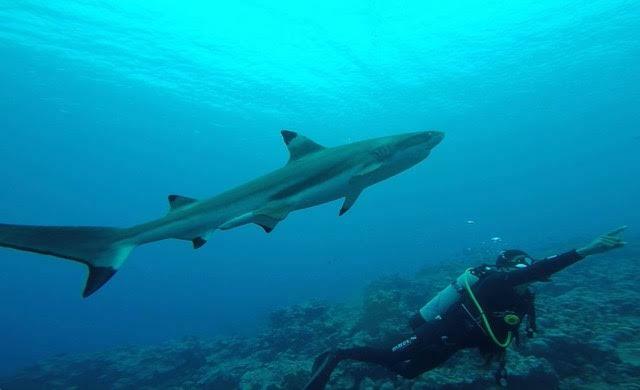 MCC aims to educate the local community about why sharks are important in the hopes of sparking interest in their conservation.